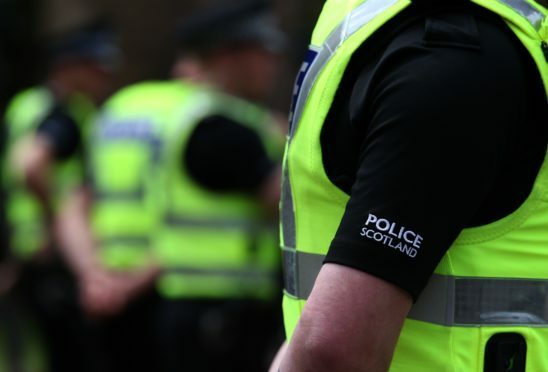 Police are investigating after a man died in Aberdeen city centre this morning. Emergency services were called to the West North Street area of the city at around 8.15am. A concern call had been received for a man who had been found injured. A police spokesman said he was pronounced dead a short time later. The spokesman added: “Inquiries are ongoing however there are no apparent suspicious circumstances.